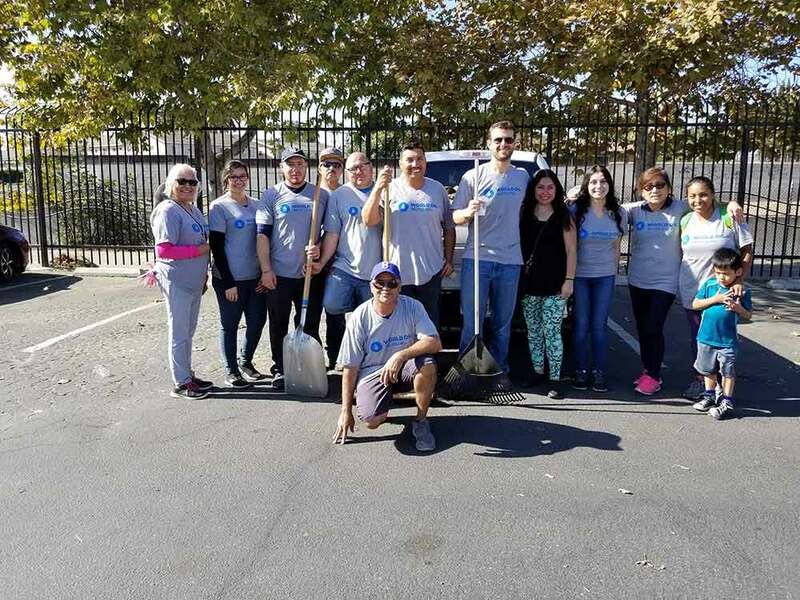 World Oil Corp Team Takes Part in Compton Creek Clean Up - World Oil Corp.
On October 21st, a large group of volunteers gathered together behind Compton High School to participate in the Compton Creek & Bike Trail Clean-up. 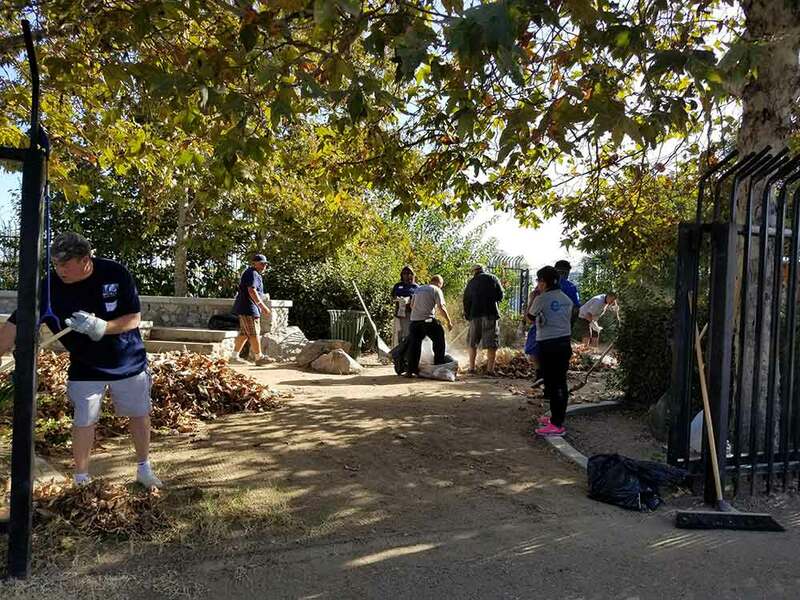 Councilmember, Tana McCoy lead the way and team members from World Oil Corp. spent that Saturday picking up trash and clearing debris from along the trail. Volunteers hard at work clearing our the trail and creating a fresh path for everyone to enjoy.